SMD module which you can integrate to your own PCB design. Espressif has took care for all certifications and regulations so you can use it as is without certification hassles. 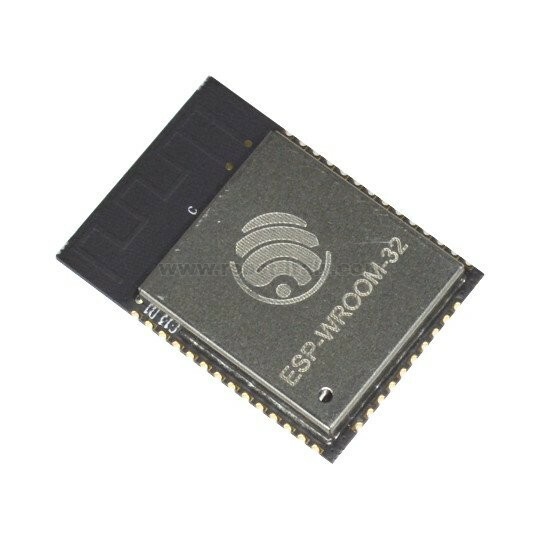 ESP32-WROOM-32 is SMD module which you can integrate to your own PCB design. Espressif has took care for all certifications and regulations so you can use it as is without certification hassles. 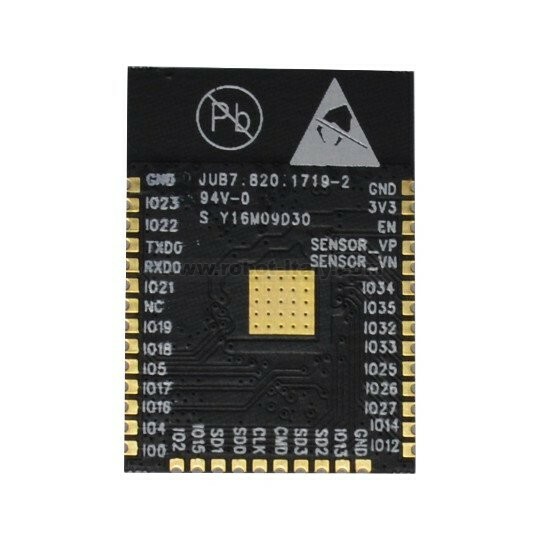 07/03/17 11.22 Salve, ma 808888 ESP-WROOM-32 Wi-Fi and Bluetooth radio dalla foto sembra essere solo il chip SMD, mentre nella home page compare la full develop board con pin. Quale è il codice di prodotto come nella home page, con board e pin ?